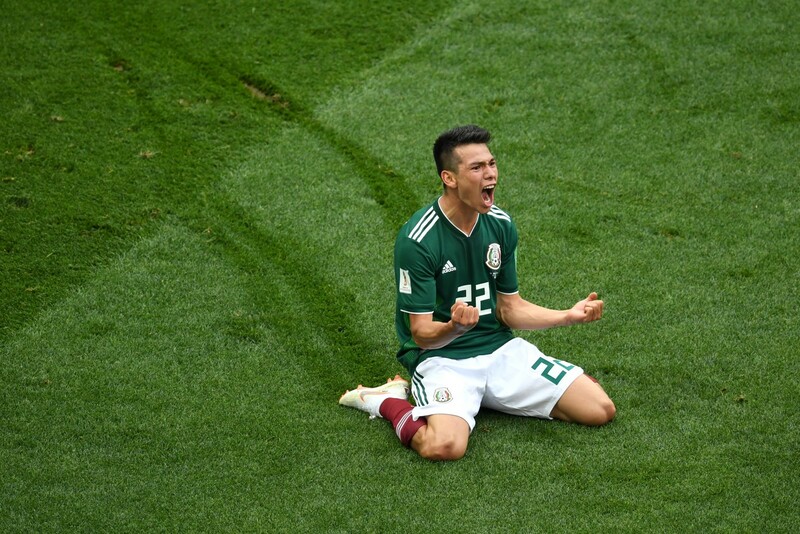 With their first win against Die Mannschaft In a major competition, El Tri‘s prospects of advancing out of their group grew a lot stronger. In the way of near-certain advancement to the second stage La Mundial are the Daeguk Warriors of South Korea (0-0-1, 0 pts) in Rostov-on-Don, who are fighting to claim any hope of advancing out of the group. The Daeguk Warriors were done in on Monday by a Sweden side that demonstrated that it could break a fluid passing, expressive side like South Korea, but a very late tackle inside the area by a South Korean defender proved to be the difference in terms of the points. While the side can pass, move, and dribble like many of the expressive sides in this World Cup, there’s a sense the Daeguk Warriors play too compact and when they are forced to defend, can often break their shape relatively easily. The Swedish side that defeated the Daeguk Warriors on Monday were able to generate many chances against them from these tendencies. The weaknesses the South Korean side showed against Sweden should play directly into El Tri‘s strengths in both their ability to change the pace with diagonal or deceptively timed long passes and make chances from wide areas on the dribble. 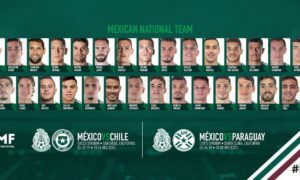 El Tri, against Die Mannschaft, also showed it could frustrate one of the most intelligent and technical sides in the world with how it defended them (with a lot of help from Guillermo Ochoa) and how it broke them with their passing breakouts against the opponents’ pressure (for a second phase of attack). 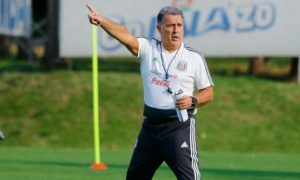 But it also leaves Juan Carlos Osorio’s side in a strategic conundrum. 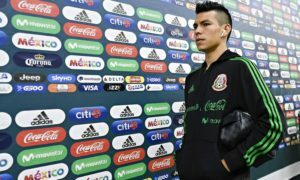 Against South Korea, El Tri could either operate mostly from possession and try to break down a side in a defensive shell or they could let South Korea enjoy most of the possession while the outcome is not out of reach and simply lead the Daeguk Warriors into mistakes close to their own goal and exploit them on the transition. That card might not necessarily be played by Juan Carlos Osorio voluntarily. Nor does El Tri need to force the South Koreans’ hand. If anything, it’s South Korea manager Shin Tae-yong who might have to force El Tri‘s hand. Although strikers Son Heung-min and Hwang Hee-Chan might seem like they can play brightly, the DaegukWarriors failed to register a single shot on target their match against Sweden, and the midfield and defense, despite their willingness to look for fluidity with their passing, has had trouble supporting their strikers effectively. Hwang, along with defender Kim Shin-Wook, could also face a suspension from the Warriors’ third match–one against Die Mannschaft on June 27. This should allow for a much easier path for El Tri toward a defensively-effective strategy, however they choose to defend and translate that defense for attack. As a collective, El Tri should be able to find their way through with the South Koreans. The ways El Tri could do it would differ significantly from the sides’ famous tilt in the 1998 edition of the World Cup. But the bravery and maliciousness are still there, even if it operates more through passing and collective moment than individual heroics. El Tri is not clear from yellow card trouble either. A booking by the referee who has yet to be assigned to the match for either Hector Herrera or Hector Moreno will see them miss out on Mexico’s final group stage match against Sweden. The match kicks off at 11:00 AM EDT (UTC -5) and can be seen in the USA on Telemundo and Fox, and in Mexico on Azteca 7, TDN, and UnivisionTDN. For the rest of the world, check your local listings.